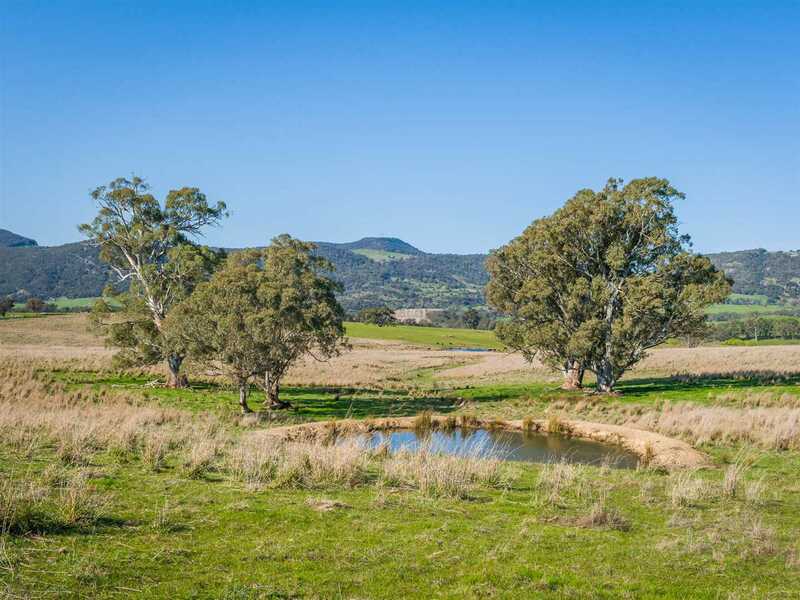 UNDER CONTRACT - All the important ingredients are wrapped together in this beautiful property - serenity, abundant water, breathtaking views and history. 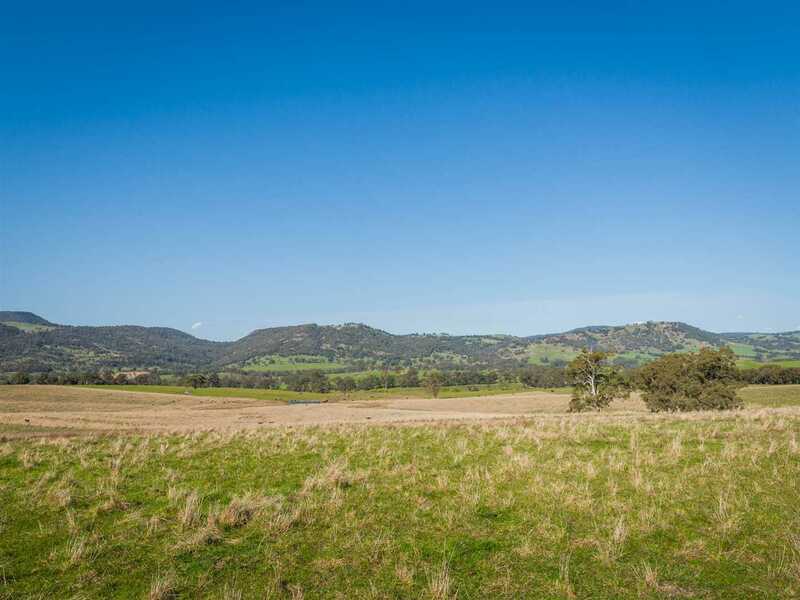 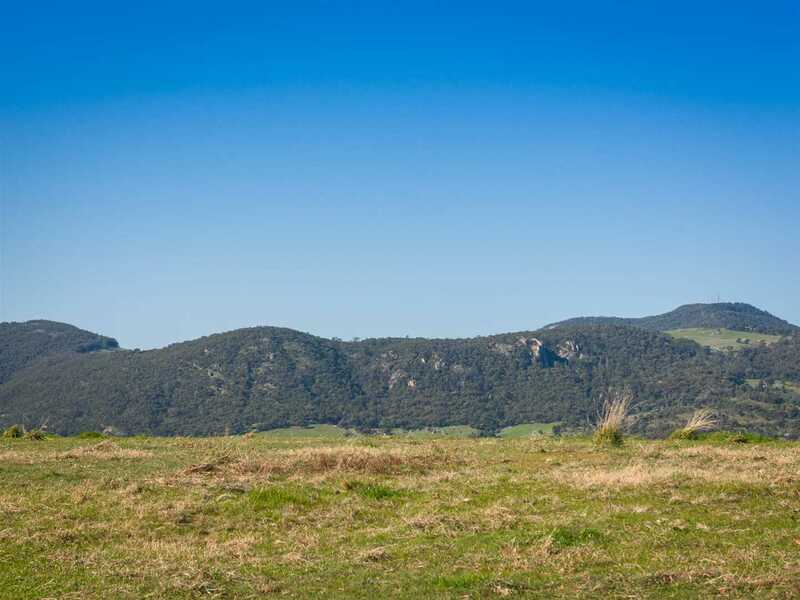 Site of the former Gooram School - you'd wonder how the students could stay focused on their lessons surrounded by the stunning panoramic views across to the dramatic granite ridges & outcrops of the Garden Ranges & Mt Wombat! 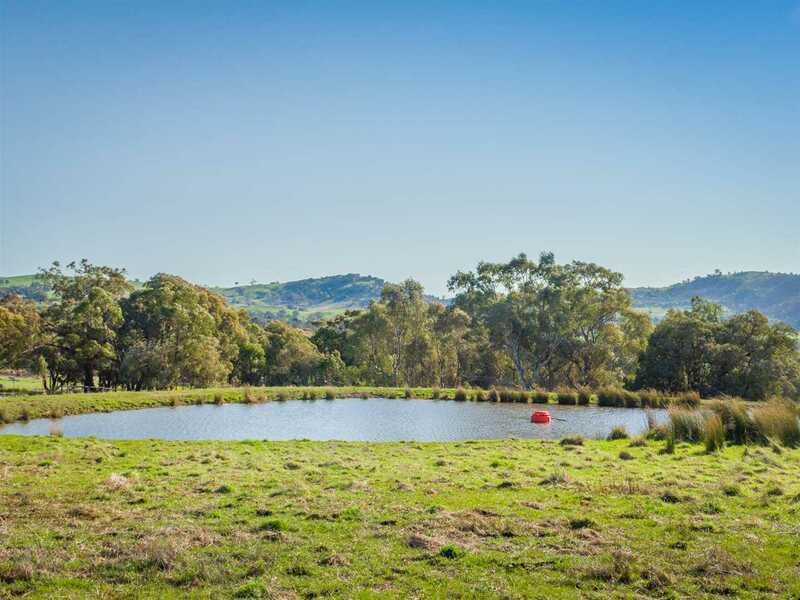 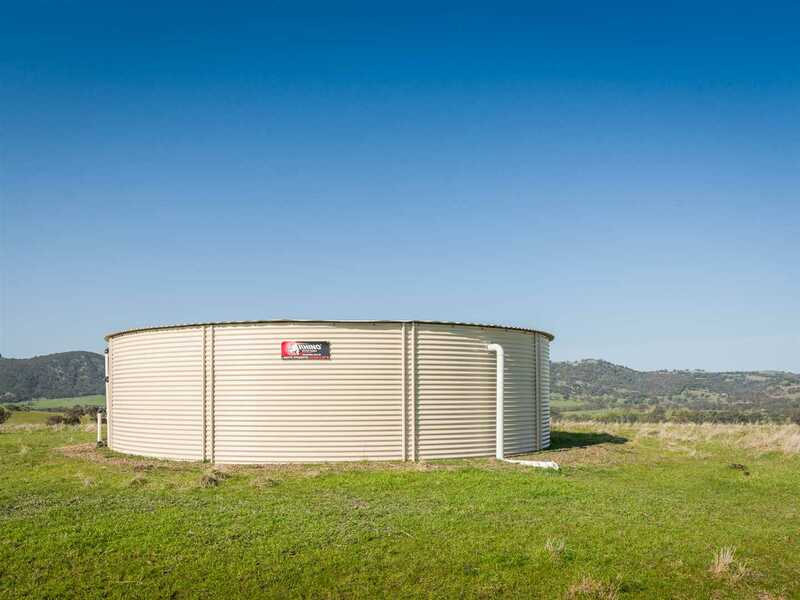 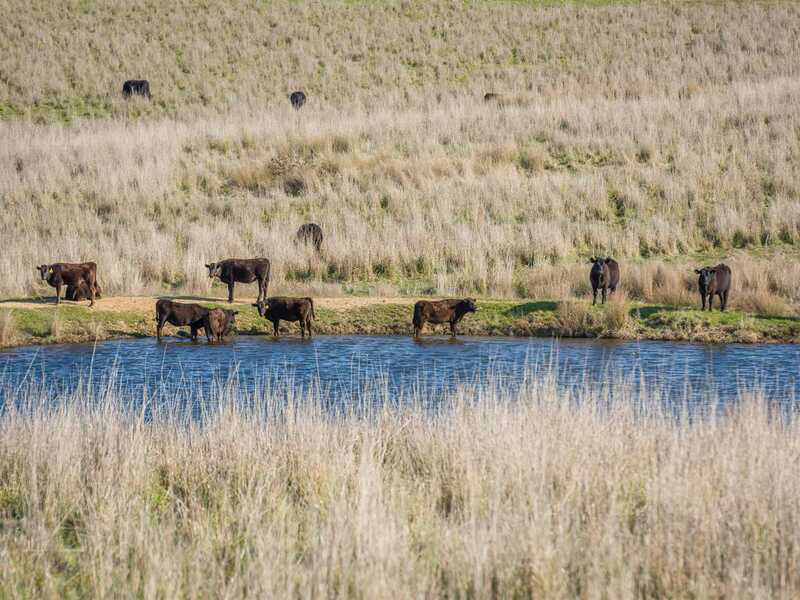 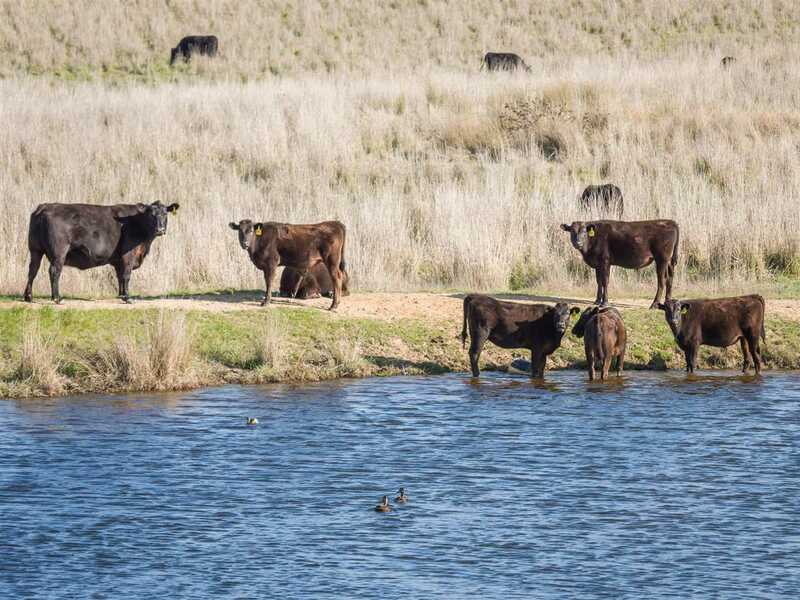 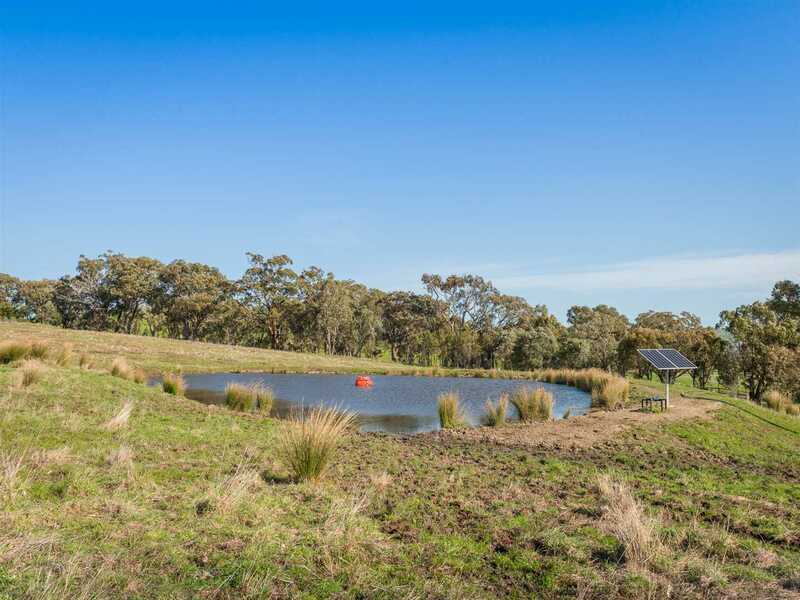 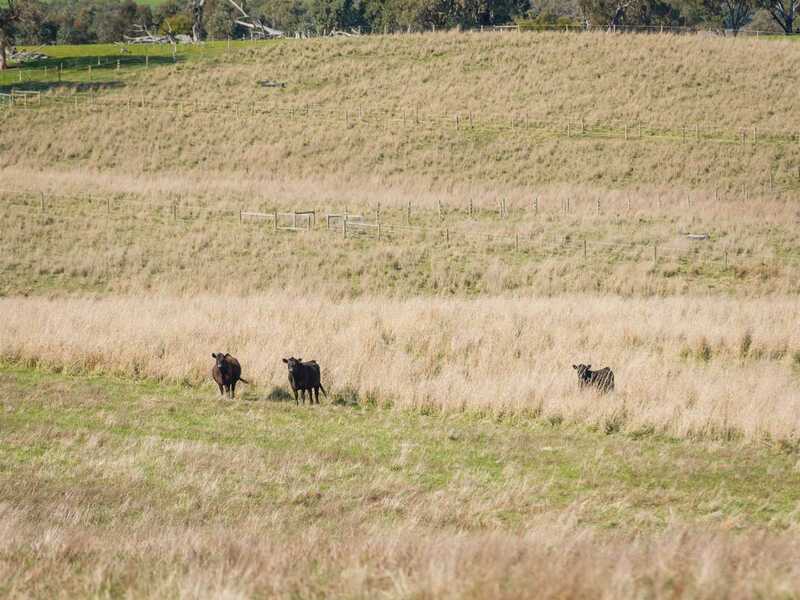 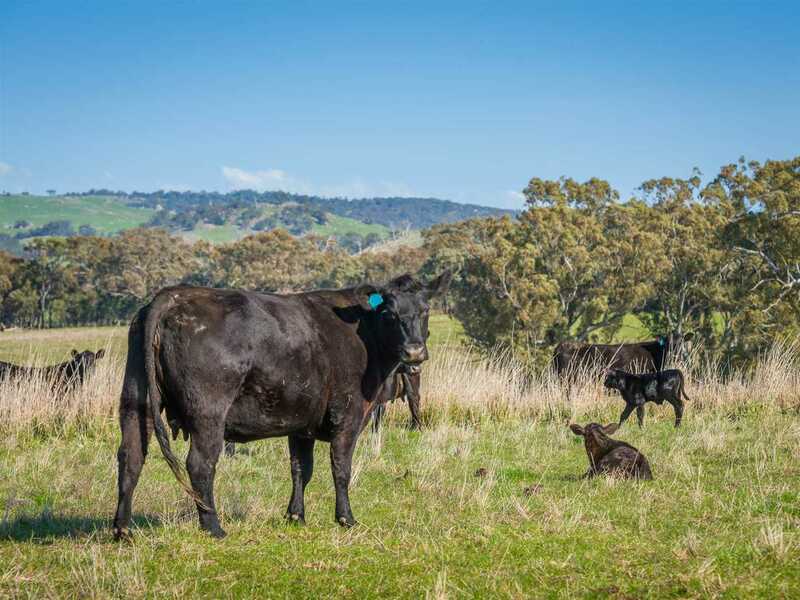 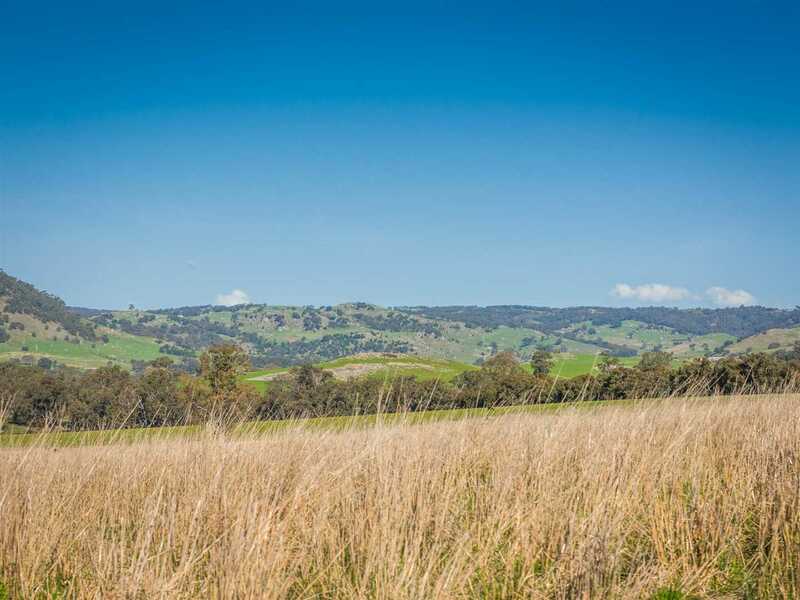 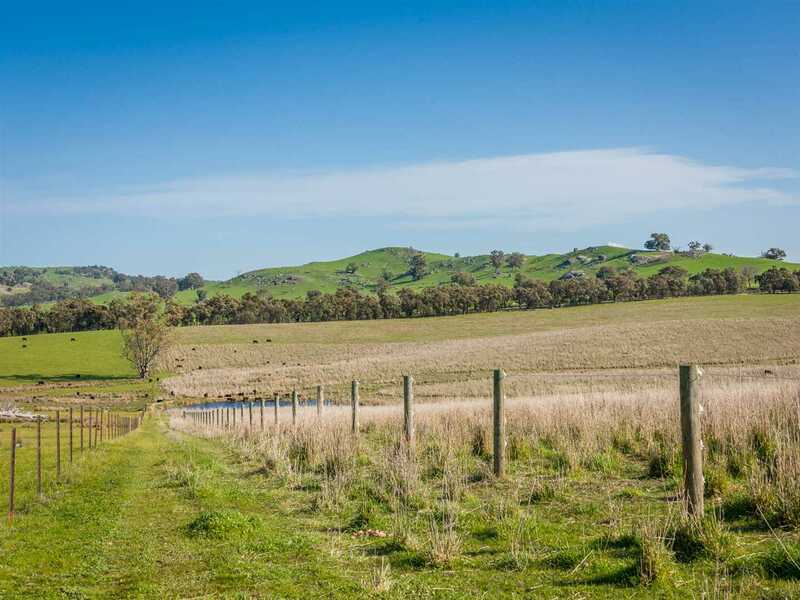 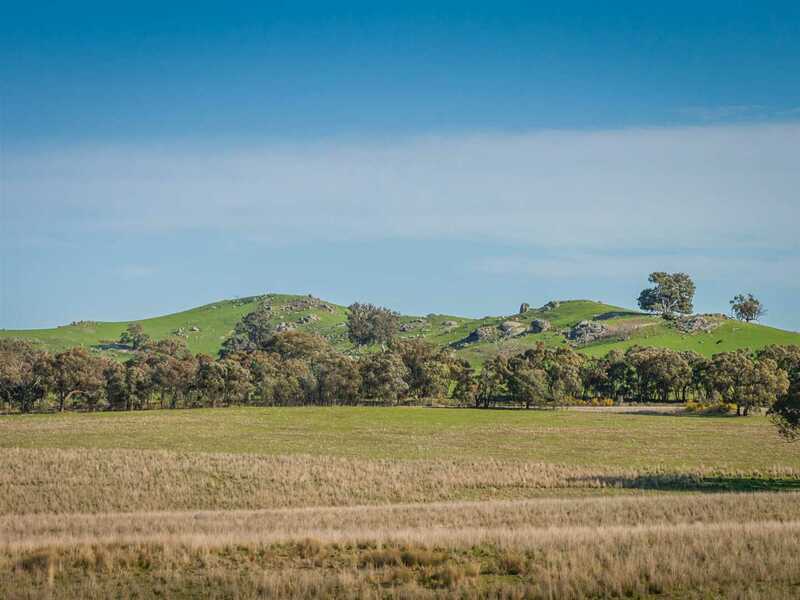 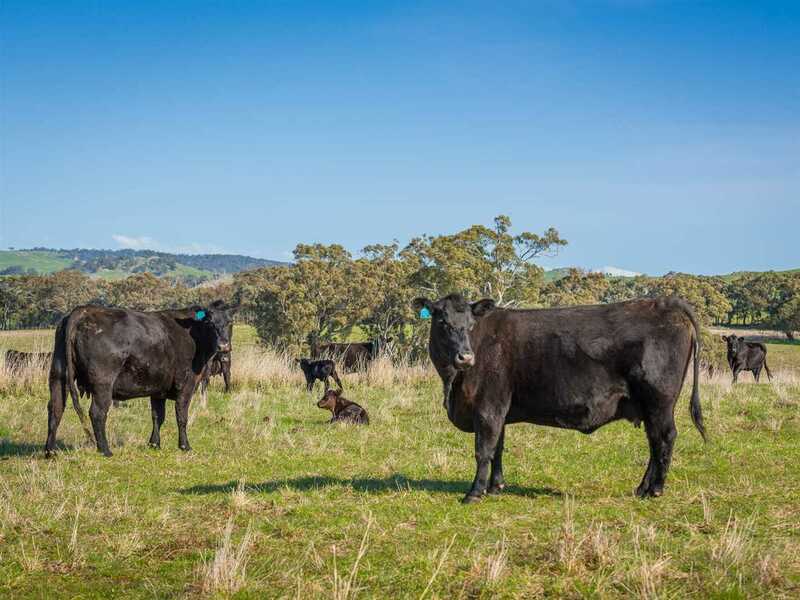 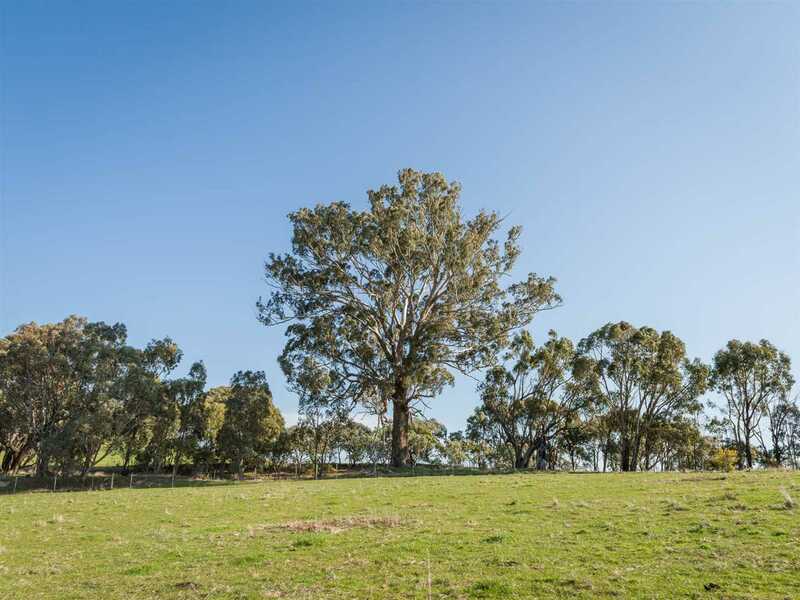 Located in the heartland of the cattle and horse breeding industry on the main Euroa-Merton Road this outstanding property has abundant water - several springs, 3 dams, one dam with a solar pump reticulating water to a huge Rhino tank atop a hill & a 66 mega litre water right. 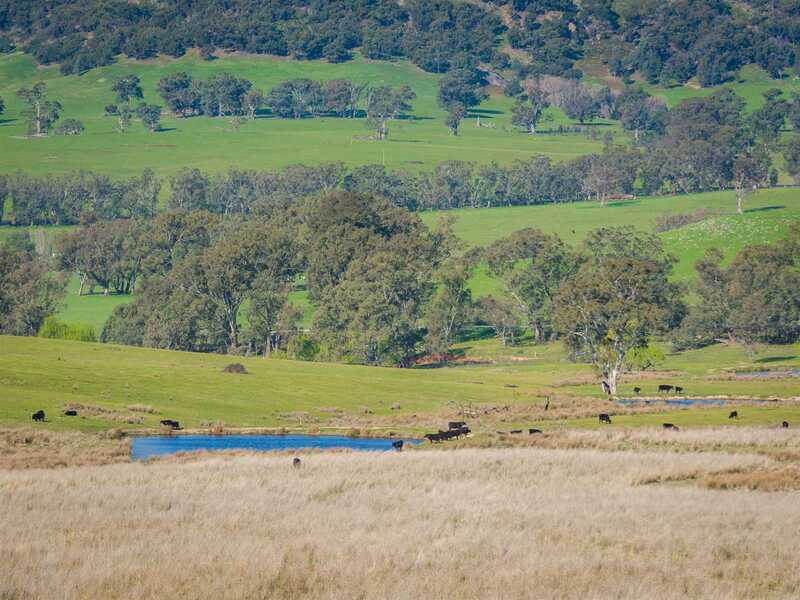 Undulating prime grazing country dotted with graceful, mature river red gums 'The School Paddock' has been fully pasture renovated within the past 5 years and is stunning example of beautifully improved pastures. 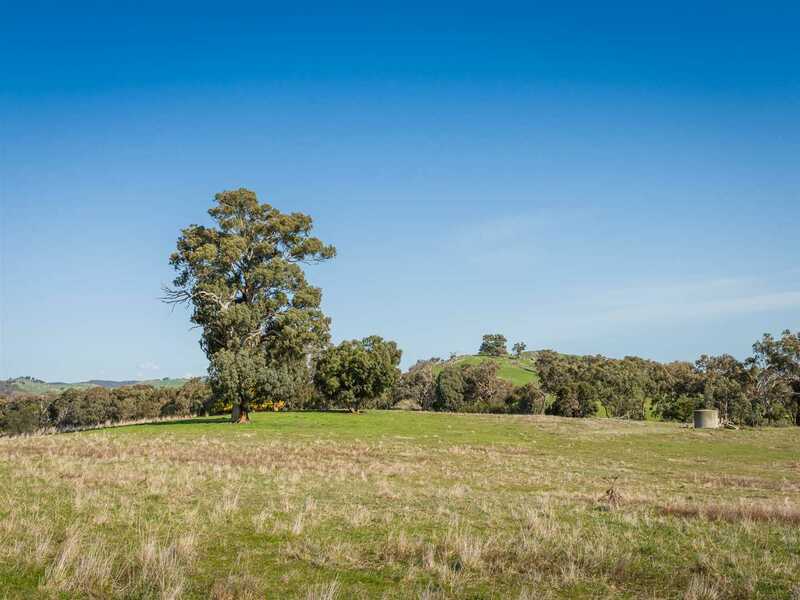 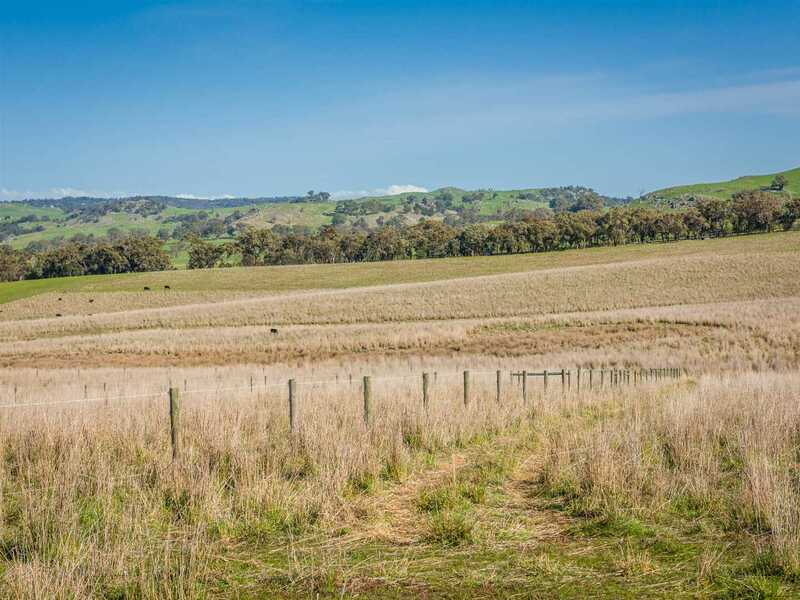 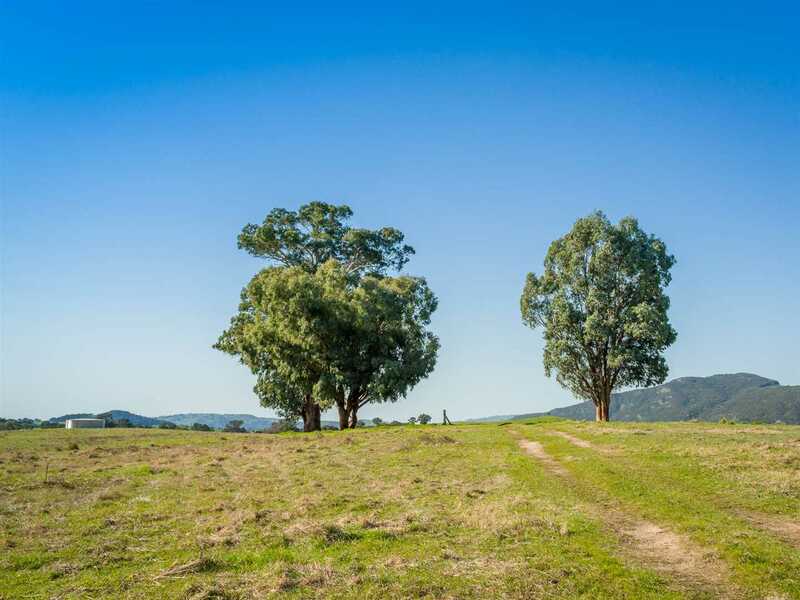 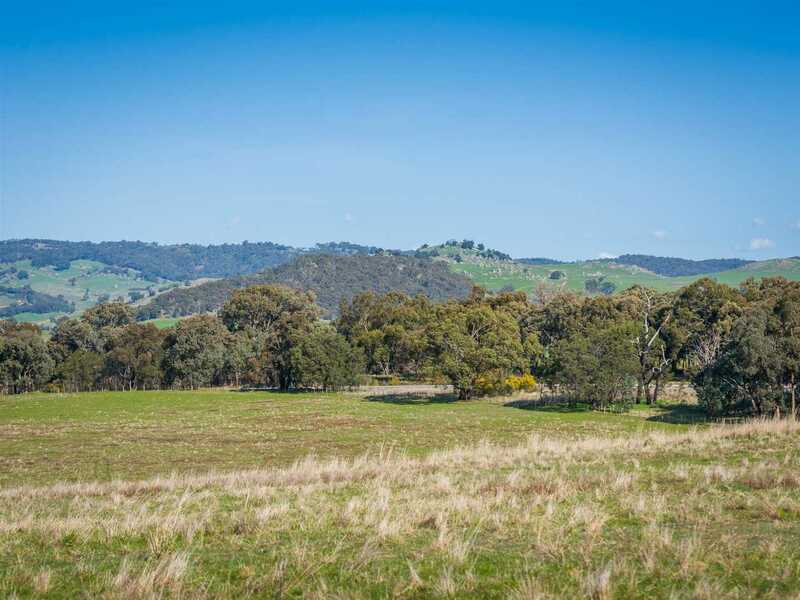 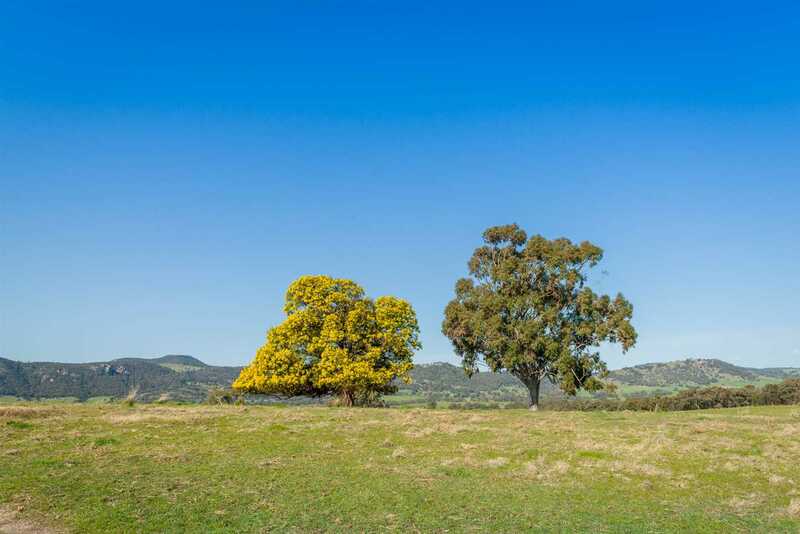 Located on a sealed road with side lane access the property is divided into 2 main paddocks with new horse paddocks currently under construction and a choice of many beautiful sites to build your dream home. 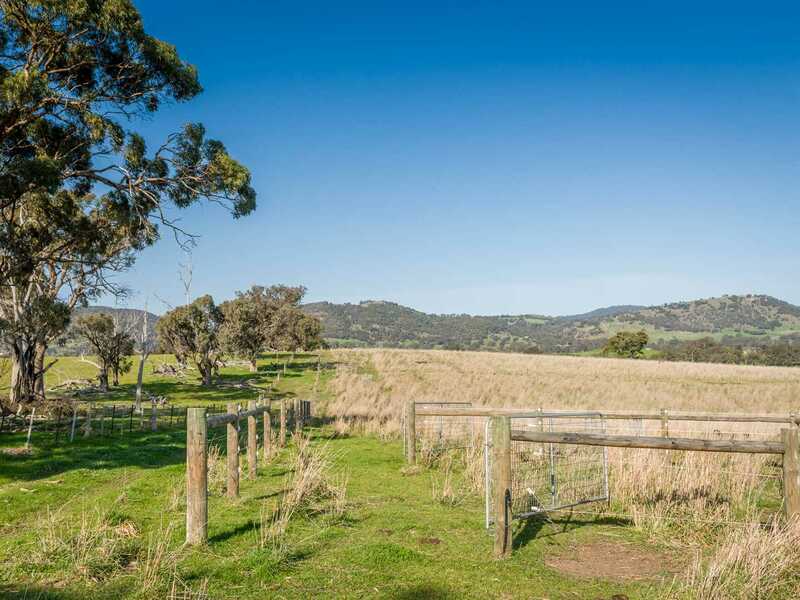 'The School Paddock' is rural lifestyle at its finest, just 13km Euroa & under 2 hours Melbourne and an opportunity to write your own history! 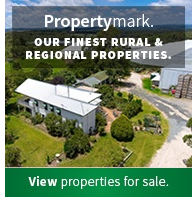 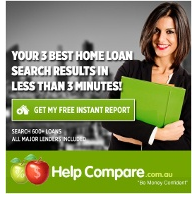 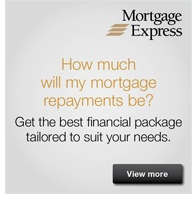 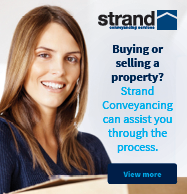 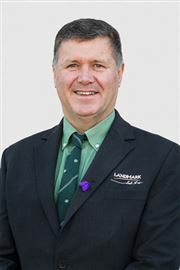 To arrange an inspection contact Russell Mawson 0428 576 197.